Inside: Tired of a dirty house? 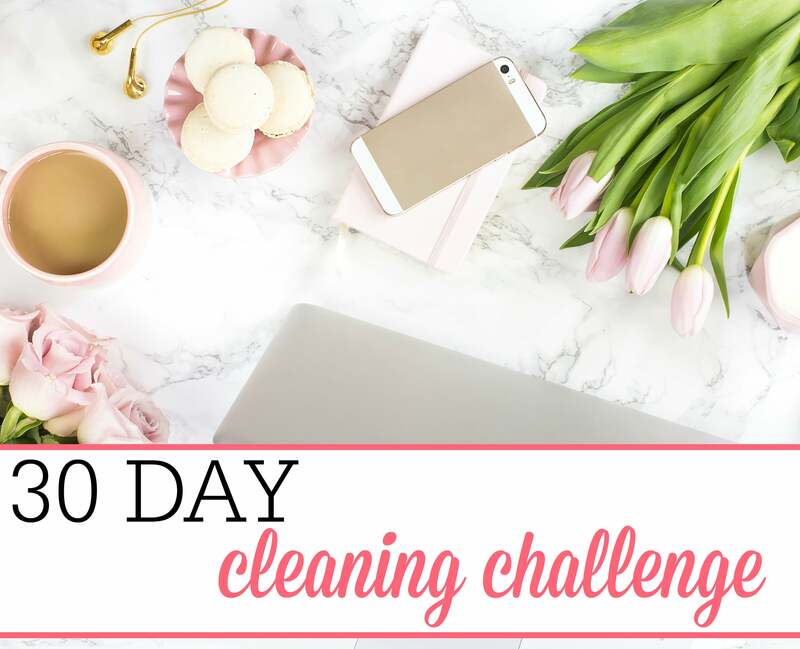 Get ready for spring with the 30 day cleaning challenge. 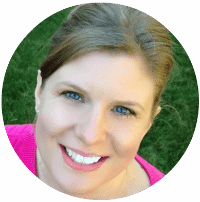 It will only take a few minutes each day, so join me in this simple challenge. Spring may still be three weeks away but I am so ready for warm weather. I love watching the grass turn green and the plants return to take away the gloomy look of winter. I also love getting the house clean every spring. It’s fun to go through and declutter and clean everything. It’s nice when you can finally open the windows and let in a breeze, without the dust flying around too. Clean kitchen counters and scrub the sink. 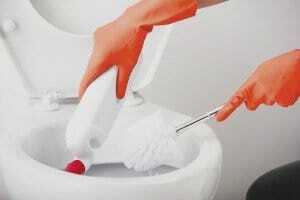 If you don’t have a sink cleaner you can make your own here. Wipe down your kitchen cabinets. Clean out the fridge and throw out any expired foods. Clean out medicine closet. Throw out any expired medicine. Clean toilet and scrub vanity tops and mirrors. Wipe down baseboards with a damp cloth. Clean under beds. Throw out any trash and vacuum under beds. Clean mattress and wash pillows. You can see how to wash your pillows in the washing machine here. Dust living room furniture and clean under couch. 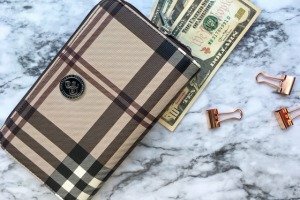 Vacuum and wipe down any upholstered furniture. Clean out floor vents. Vacuum and clean out any debris. Wipe down light switches with a damp cloth. Vacuum dust from ceiling fans and wipe them down with a damp cloth. Clean the windows from the inside. If you need a good glass cleaner you can make your own here. 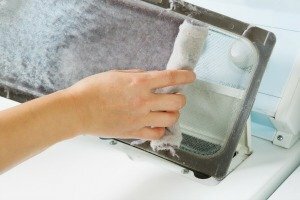 Wipe down blinds with a damp cloth. Wipe down doorknobs with a damp cloth. 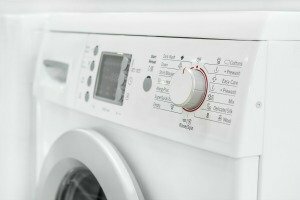 Clean the washing machine inside and out. Clean out the dryer, make sure you clean the vent well too. Wipe down cabinets in laundry room and mop floor. Clean trash from car and sweep it. Clean windows from the outside. Sweep off front and back porch. Clean and wipe down any patio furniture. 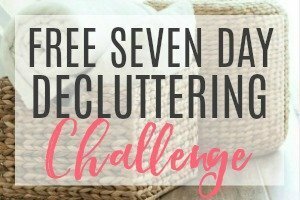 I love cleaning challenges! Once we are done decluttering our home, I am hoping to give it a really deep clean :). I have been doing some decluttering too recently! 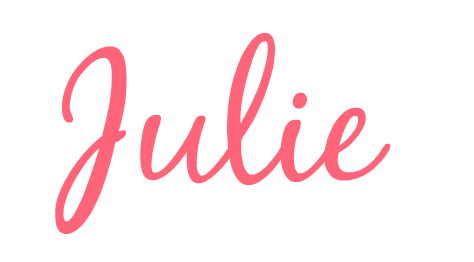 I am loving the Life Changing Magic of Tidying Up book.